OWNER BUILD TO SUIT FOR LEASE OR SALE: Allows living space. 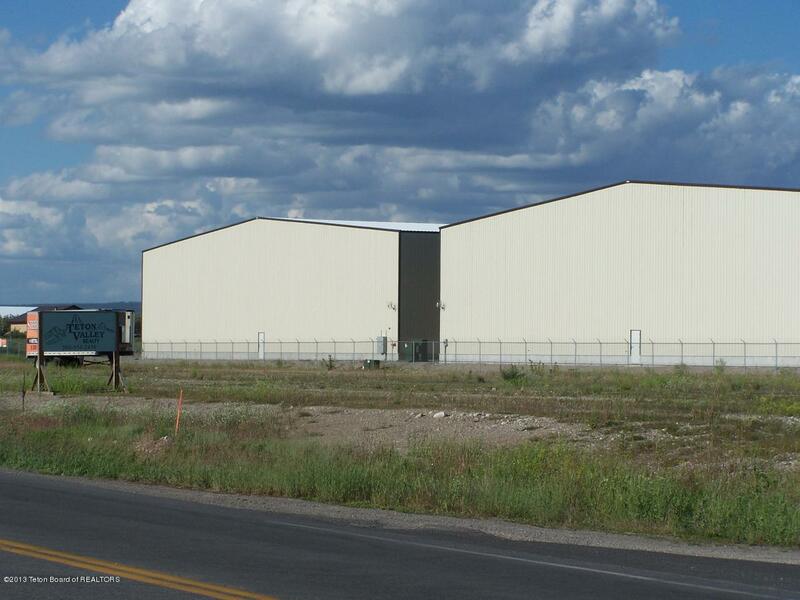 L5 and L6W = 1.5 combined hangar lots with dimensions 95' wide X 50' deep for optimal hangar width, side by side aircraft storage, allowing max bi-fold door-aircraft door height, allowing living quarters above. 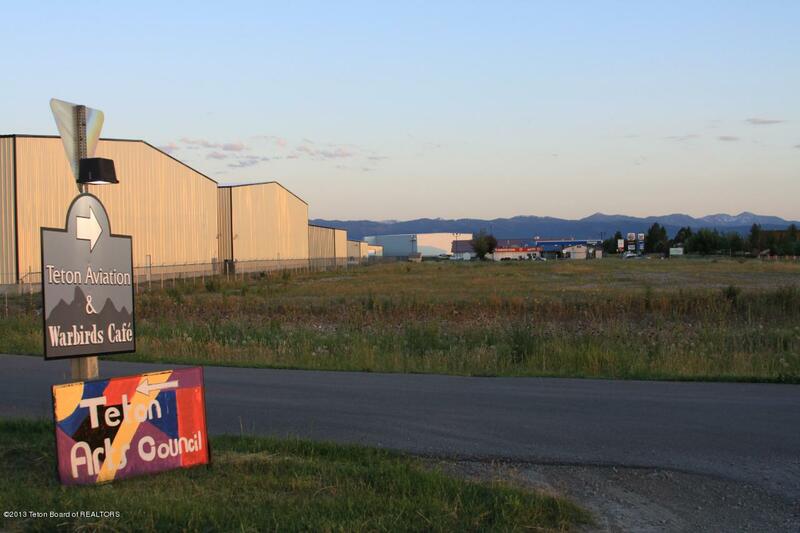 Fronting on Fly-In Taxiway L, with tarmac, undergrd power, telephone, water and sewer, ready for hangar construction. Numerous new hangars have been built over recent years. 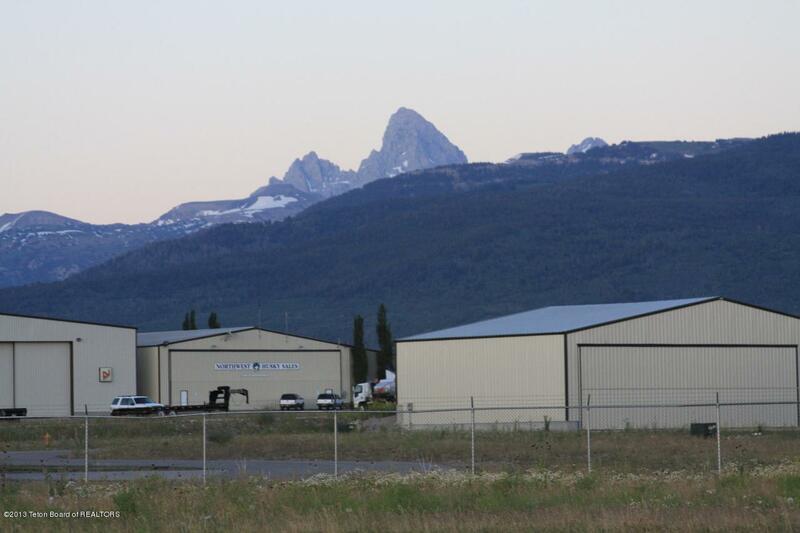 2010 brought a total $8,000,000 FAA rebuild of airport runway & taxiway facilities, with new C-2 airport designation, heavier load bearing runway and taxiway with 300' separation, lighting, and security fencing. 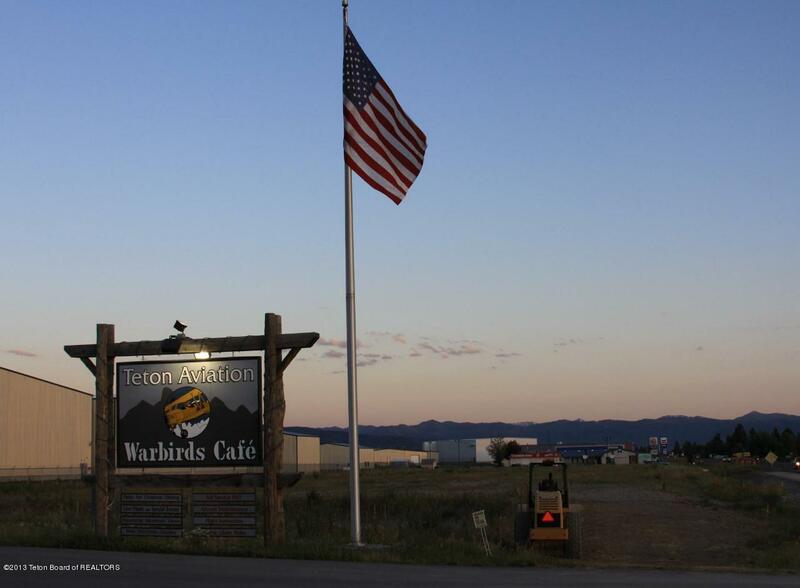 Economical FBO aircraft access & storage, fuel, no landing fees & a great Warbirds fly-in dinner cafe with museum, for guests entertainment.